Today's best solution for your student's better tomorrow. 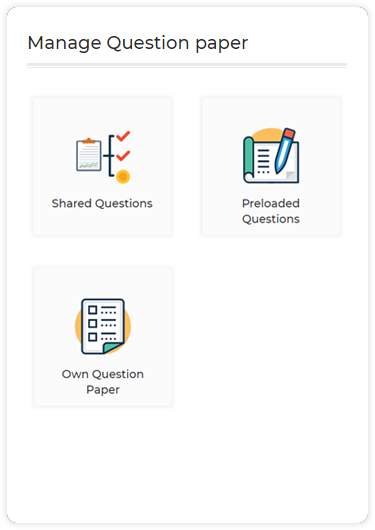 Train your students with our customized quick question papers. 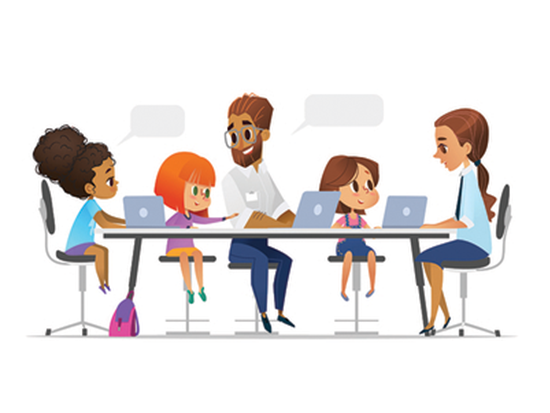 Home tutors always holds the responsibility as equal to the parents. Make your students to score high marks with our the value question papers. Be smart to train your students to crack their exams with good scores. Questions are available in both Tamil and English languages for all subjects. 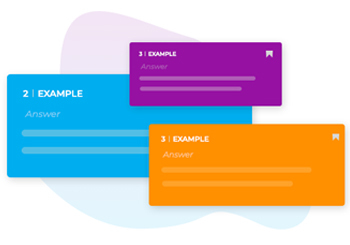 Answers for the questions can be automatically generated with keywords. Question Bank is updated every season with new questions and updates were made regularly. 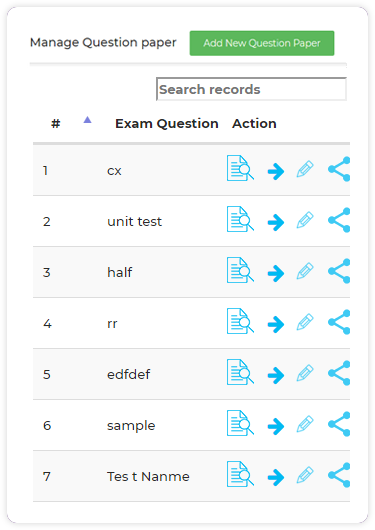 In spite of spending more time on creating question papers manually, get instant question paper with QB365 and save your precious time. 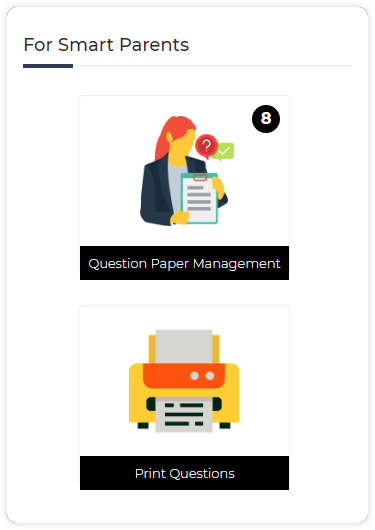 It's easy to create question papers with our software on your first login without any guidance. 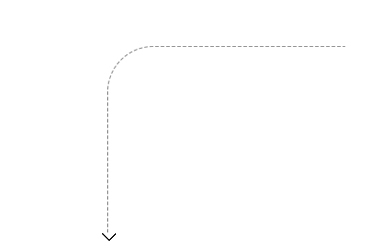 Create unlimited question papers in a minute with our advanced software and save your time. 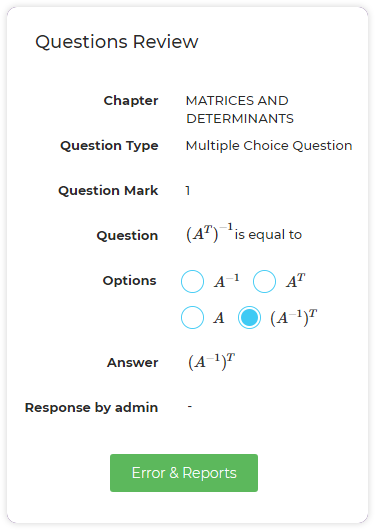 Answer Keys for all the questions can be automatically generated along with the detailed solutions. 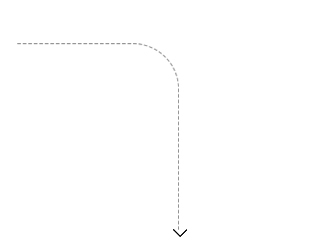 You can customize the fonts and line space of your question papers and reduce paper cost. 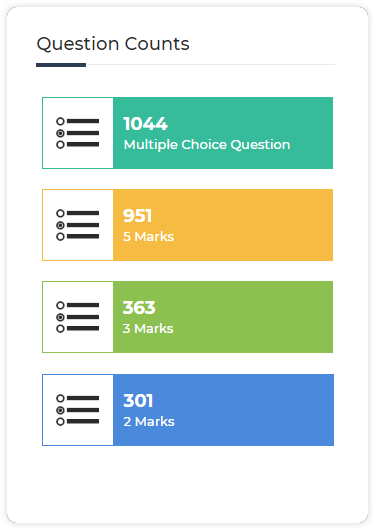 You can create more number of question papers with just a click in few minutes. All types of question are available like Multiple choice, image, formulas, equations, fill in the blank etc,. 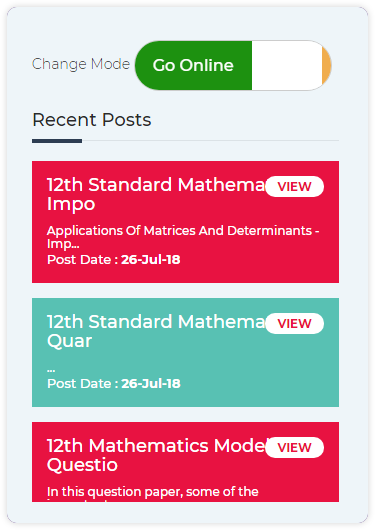 Its nearly take more than 2 hours to prepare a math question paper with equation problems, Symbol based problem, diagram, Formula based questions and table based problems. 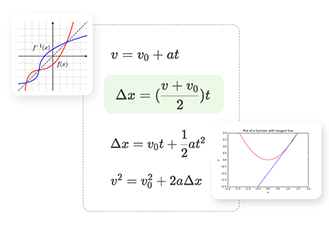 All type of equations and formula based questions are pre loaded in our software and you can get it instantly with just a click. Intelligent students commonly miss centum score in MCQs. 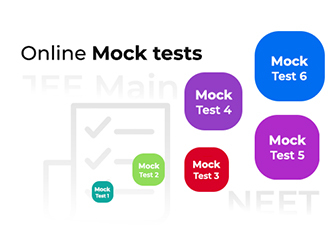 Conduct online mock tests separately for MCQs and other questions. Practicing MCQs repeatedly makes them to strong in the subject knowledge and helps them to grab full marks. Answers for all the questions in the question bank are pre loaded with detailed description. You can provide the students this answer key as a study material , since it is explained in detail with step by step solution. 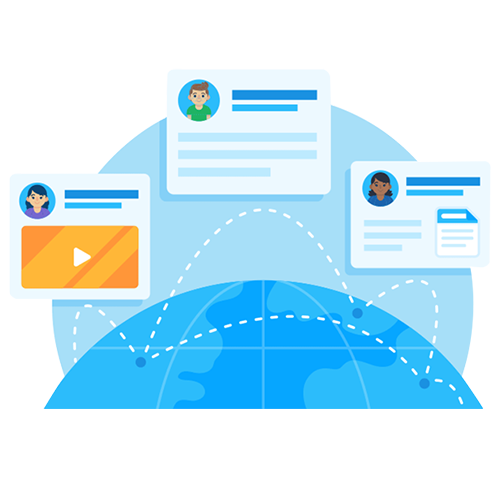 With this best feature, you can save your time and effort from preparing answer keys and study materials. 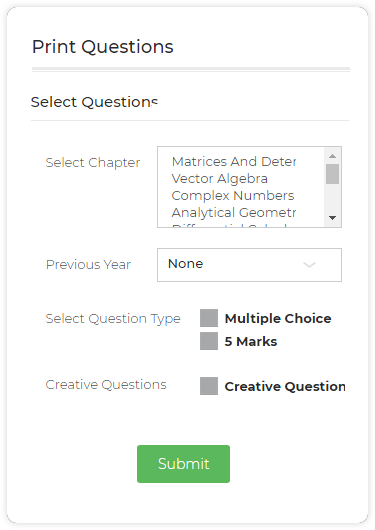 Questions are available for all subjects , where you can customize the question patterns, question types such as objective questions, subjective questions, etc, and marks allotment for the questions.